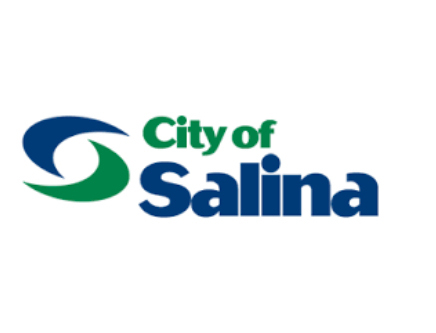 Those who work in social services in Salina are invited to offer input into the hiring of a new city manager. 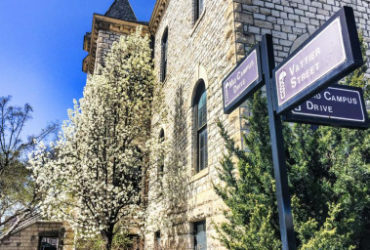 Salina City Commissioners invite representatives of social service agencies serving the community who wish to provide input in creating the profile for the next city manager to participate in a discussion facilitated by Art Davis, consultant with Springsted|Waters Executive Recruitment. Agency representatives who plan to attend should RSVP to [email protected] and identify the agency, names and email addresses of representatives who plan to participate.